Scholastic English Language Arts (ELA) is a highly successful department within Scholastic, itself a highly successful publishing company. 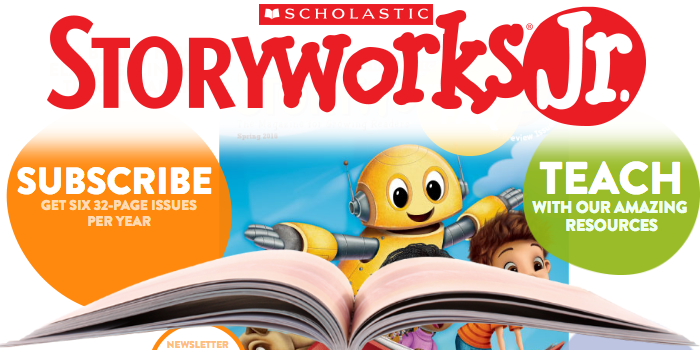 Scholastic ELA includes titles such as Storyworks, Storyworks Junior, Scholastic Scope, and Teen Choices, each of which targets a student demographic by age. In 2015 Scholastic ELA took independent initiative and rewrote its web site titles on a new platform in order to create a better digital experience for users. Essential was hired to complete development work that had been started by others and take it across the finish line. We introduced internal workflows (Jira, Jenkins and Github) added a secure document cache layer at Akamai, scaled and managed cloud servers, and reconstructed the user login and management paths. We then oversaw the development of the prototype for the newest edition to the family, Storyworks Junior, and provided architecture and direction that has helped make the program another ELA success.